The Nautilos Apartments - Notable Harbourside Living. 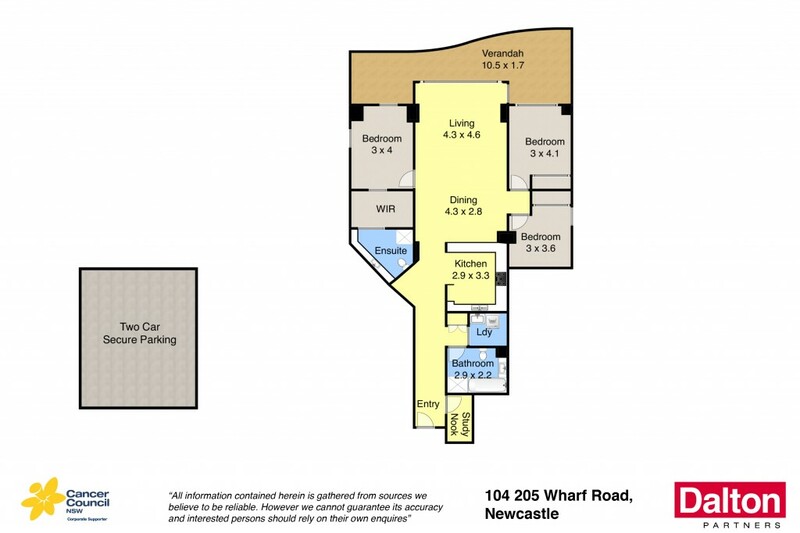 Few locations provide such a seamless connection to Newcastle's working harbour, offering views that cannot be built out with a generous 148m2 approx floorplan plus double parking. * Rarely offered north east corner with outstanding views. * Well connected to Newcastle's dynamic harbour, city precinct. * 148m2 approx. apartment floorplan plus secure double parking. * Expansive balcony, pool plus spa facilities, ducted air conditioning. * Spacious and light filled elegance throughout. * Stroll to vibrant Honeysuckle restaurants, gym and Foreshore.